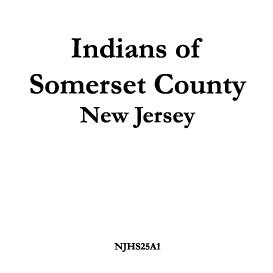 This eBook edition is reformatted for ease of reading, but is complete and unabridged, including footnotes, addenda and corrected errata. 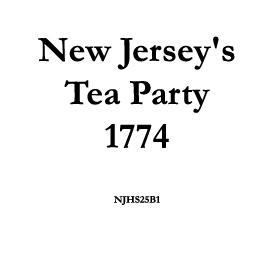 The primary content is a chronological compilation of correspondence between Governor Jonathan Belcher of New Jersey and royal authorities in London, as well as instructions and administrative missives relating to the governance of the colony from 1751 through 1757. 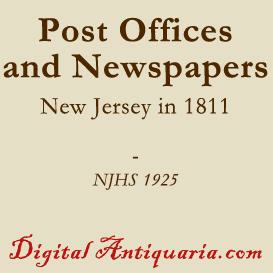 Also included are letters by prominent New Jersey figures relating to issues of the day, especially the border dispute with the Province of New York and the beginning of the French and Indian War.